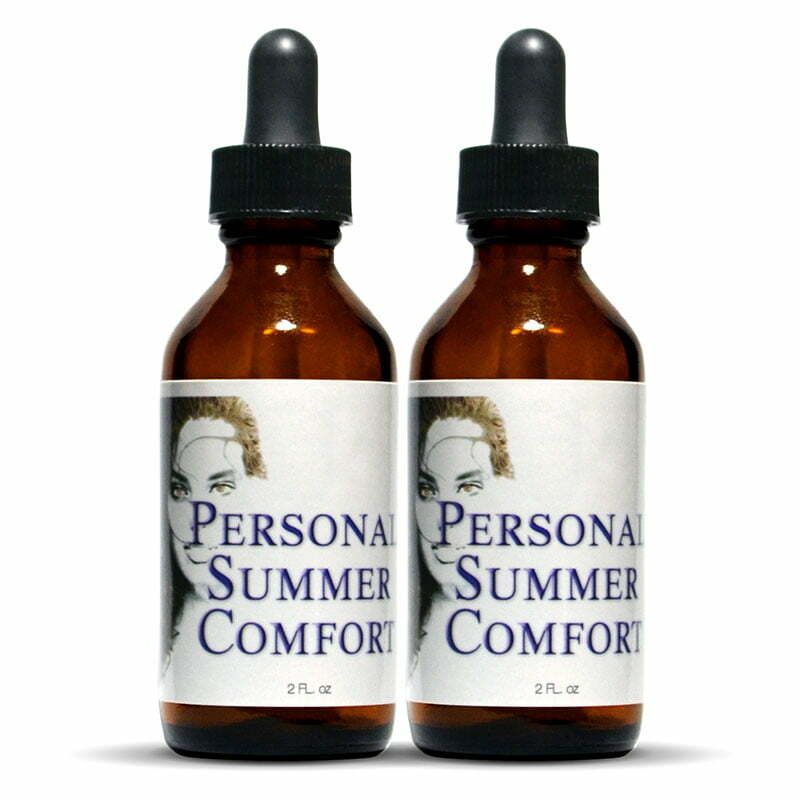 Personal Summer Comfort liquid type drops is a proprietary blend of specially combined herbs designed to bring you comfort and peace of mind during the trying time. 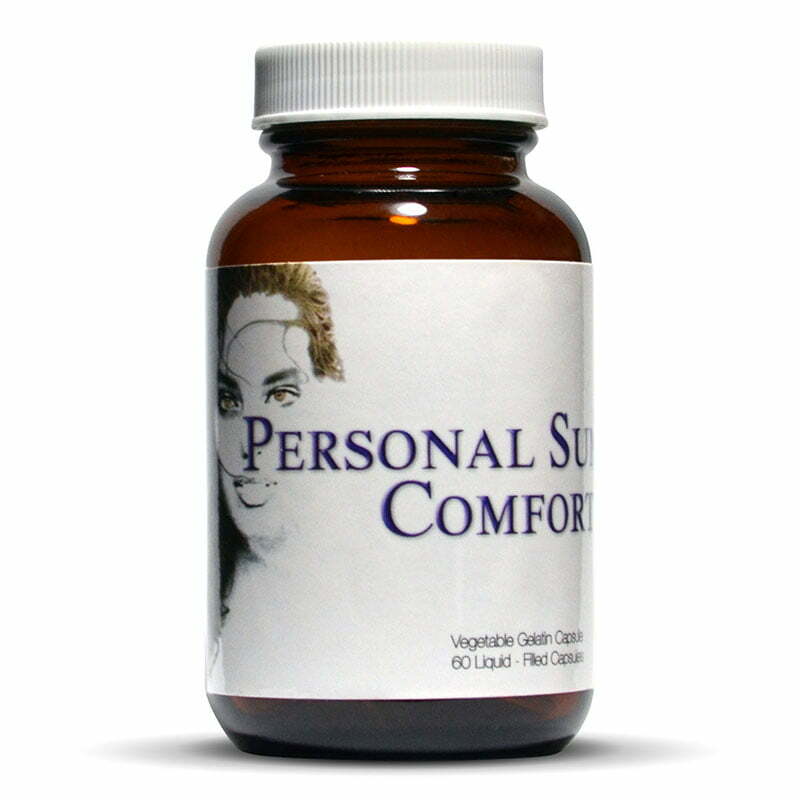 Rather than treat this physical concern with synthetic solutions, Personal Summer Comfort treats it Naturally. 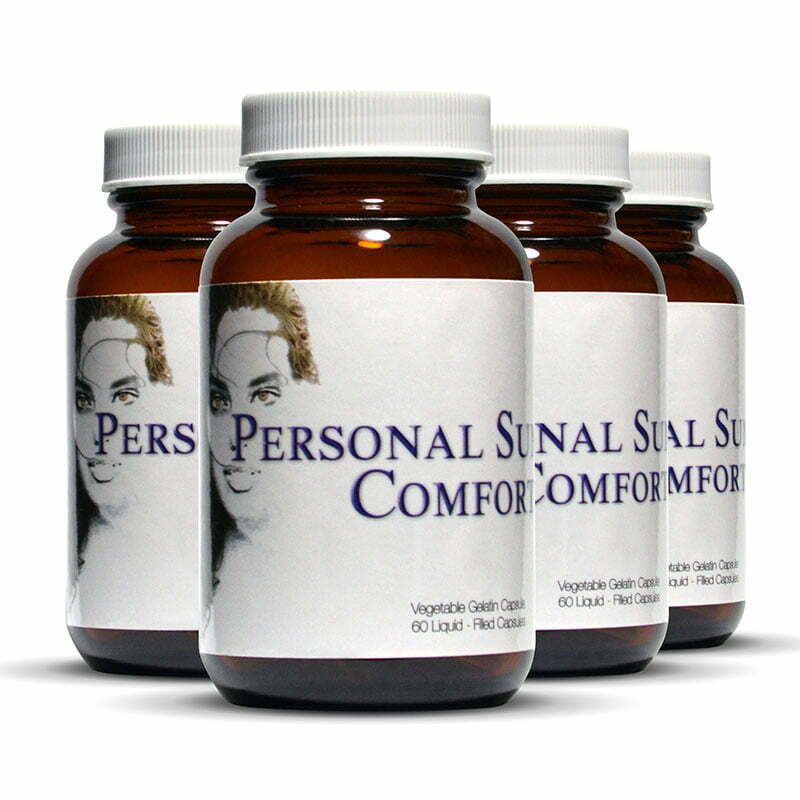 This helps to diminish that uncontrollable internal warmth. 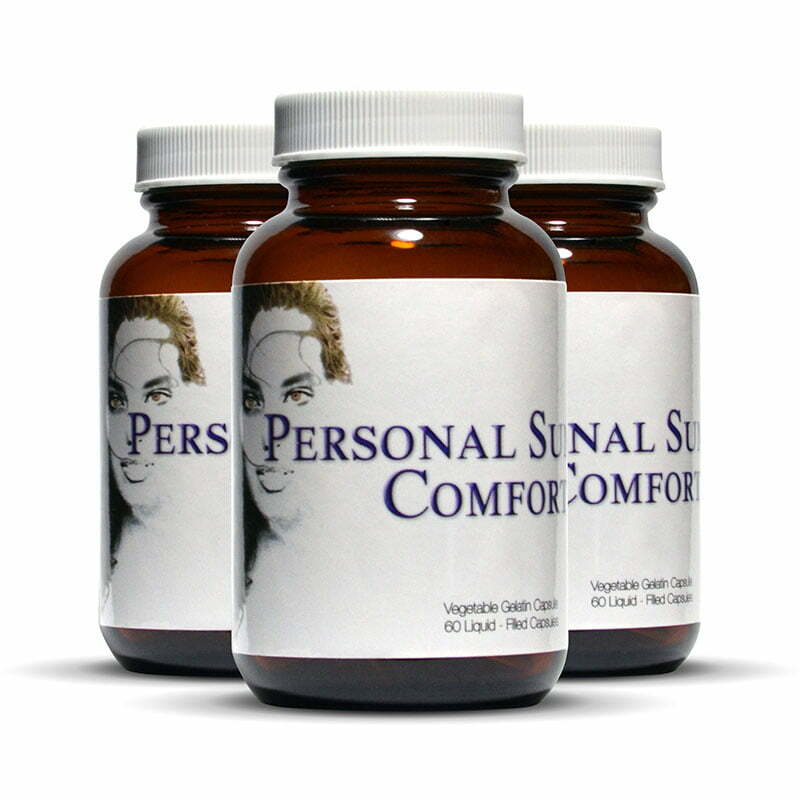 • 1 milliliter of the liquid Personal Summer Comfort will fill a standard medicine about 3/4 full. • Draw liquid and place into an 4-8 ounces of non-alcoholic beverage 2 times a day (Morning & Evening).